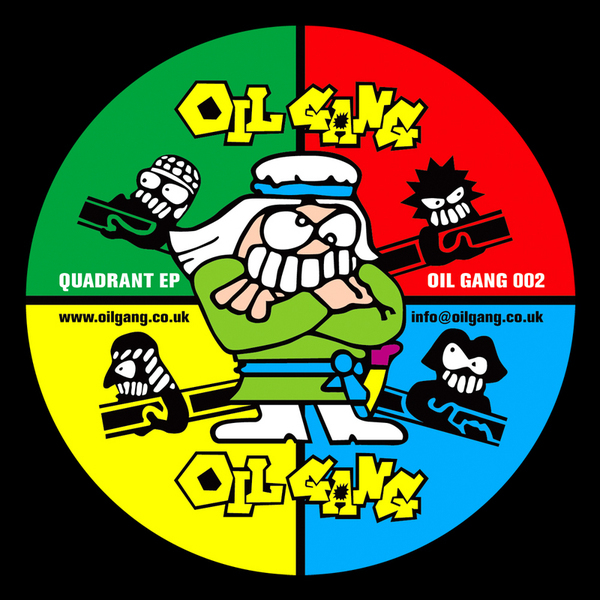 A BIG look from Oil Gang, dropping four ballistic Grime instrumentals from Spooky, Darq E Freaker, Mistayif and Splurt. We just can't get over Splurt's devastating 'The Return VIP (Mega Remix)', and it would appear that Starkey and Mosca have the same feelings, with Starkey wheeling it twice on a recent radio show! 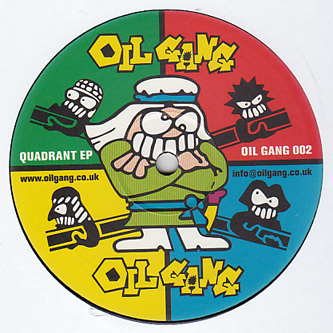 Also up there is Darq E Freaker's classic cut-up 'Rhythm & Slags', a sidewinding romp from Sppoky on 'Over Capacity' and the string-loaded 'Fortress Riddim' from Mistayif. Fiyah!